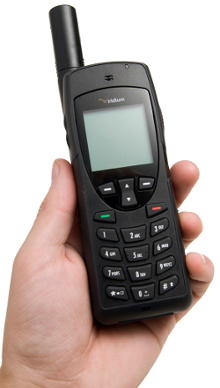 Your Iridium 9555 Satellite Phone will arrive with a pre-installed SIM-card, loaded with the Global 200-min, 6-month prepaid plan. 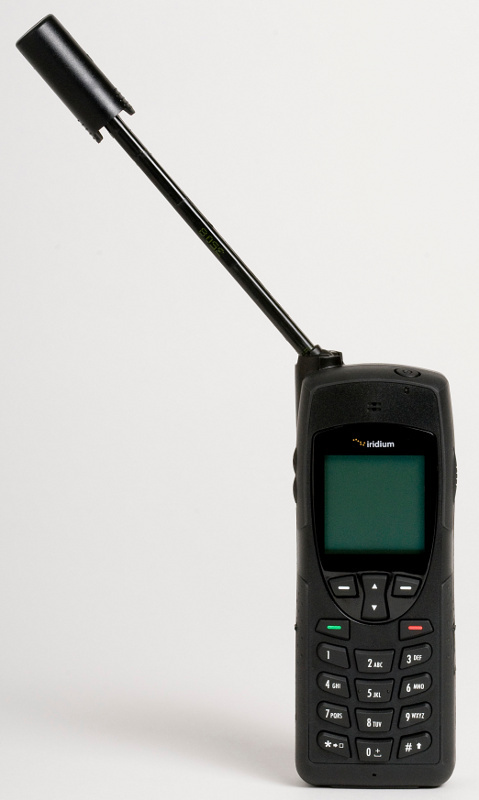 Iridium Global Plans feature one flat rate for the entire Iridium coverage area. No monthly fees, no credit checks, no deposits, no overage charges! This plan is rechargeable with other Global prepaid minutes vouchers. Each prepaid voucher has a validity term that commences upon voucher recharge. All prepaid minutes and other airtime will expire upon the end of the validity term, unless a new voucher is loaded to the account before the expiration date.